Now, you don't have to bring your eyelash curler everywhere you go. 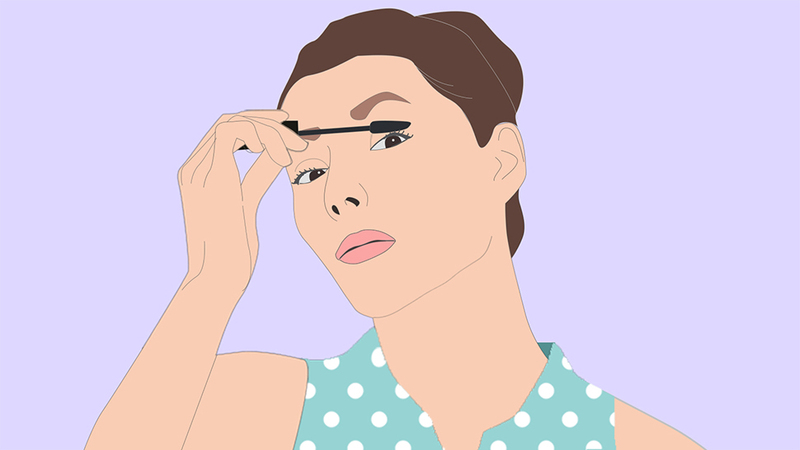 It's no secret that curling your lashes can fake wide awake eyes effortlessly even though you might have gotten only three hours of sleep. But if your lashes are straight as a line, keeping your lashes curled all day can be a challenge. 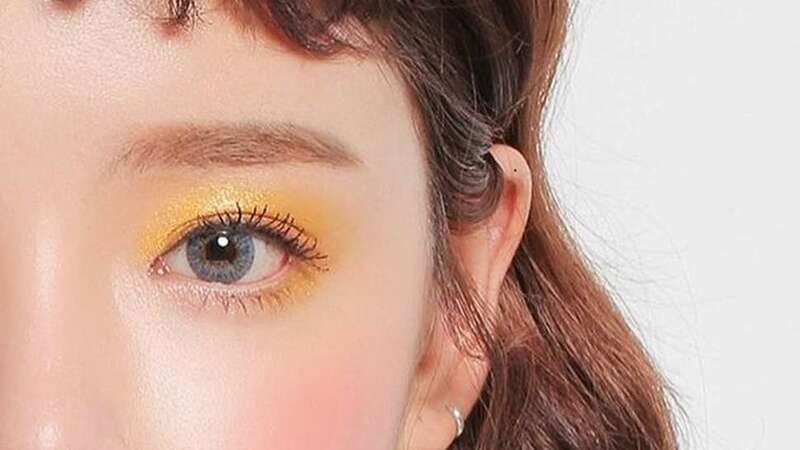 Now, you don't have to tote around your eyelash curler everywhere you go, because we just found the ultimate beauty hack you need to know to keep your lashes curled all day long. There are a lot of beauty suggestions on how to keep your lashes curled all day, but Byrdie's tutorial is easy to do, effective, and only takes 30 seconds to accomplish. What's not to love? 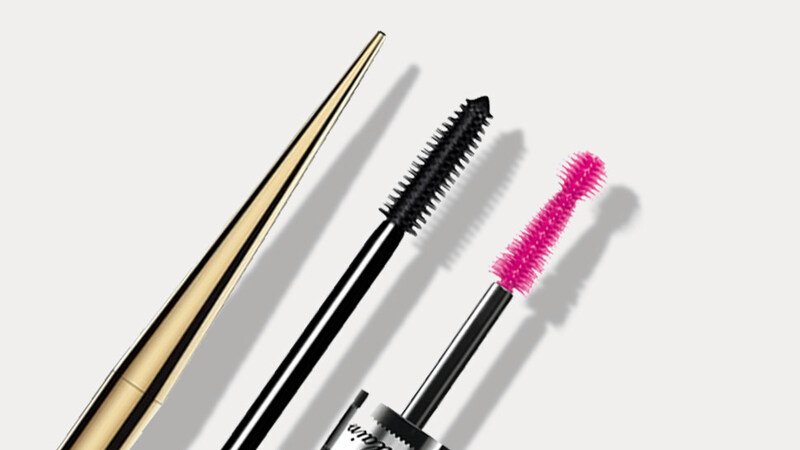 All you need is your trusty eyelash curler, Q-tip, lighter, and your go-to mascara! Watch the video below to find out how you can score 24/7 long, curled lashes. *This article is originally from Candymag.com. Minor edits have been made by Preview.ph editors.